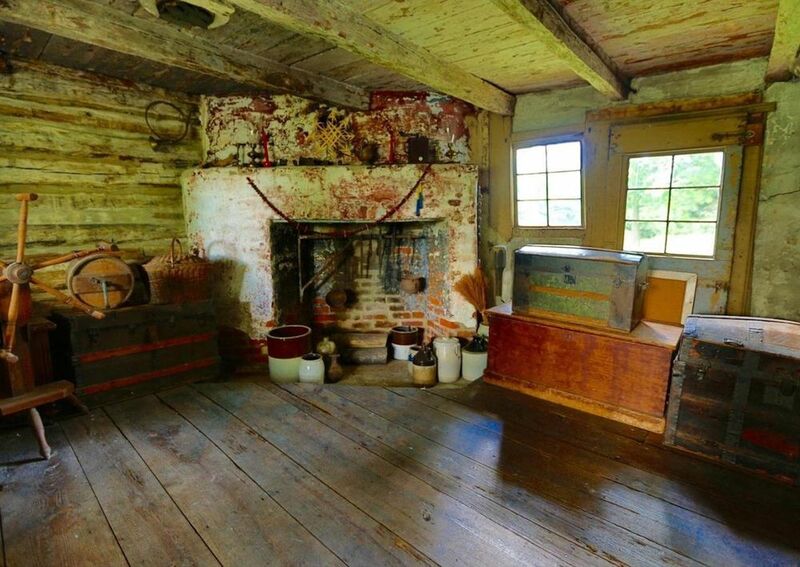 Oldest Log Cabin in US! - Real Estate by Brooke D.
Oldest Log Cabin in US! Thank you, Curbed, for posting such great content! A must share! Rink and her husband, Harry, have lived in the Nothnagle Cabin, also known as the C. A. Nothnagle Log House, together since 1973, which is the same year they were married on the property. 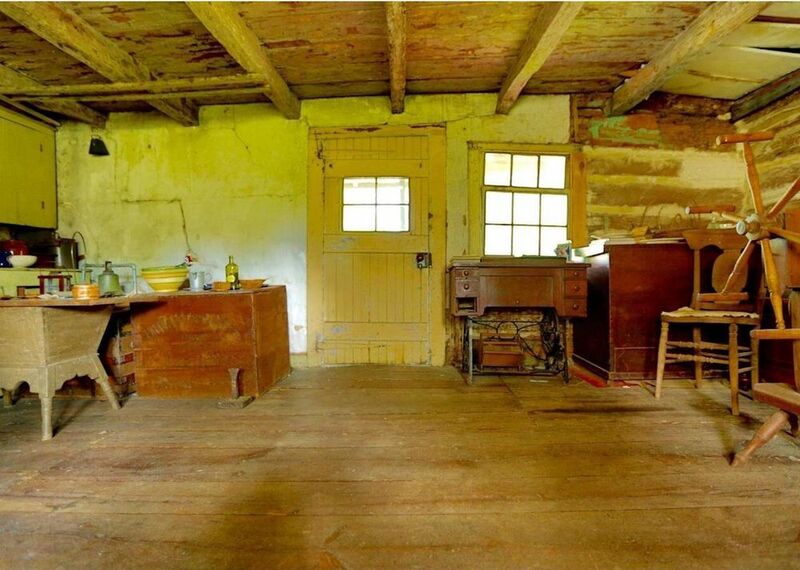 For the past four decades, they’ve preserved and restored the log cabin, and plan to live there until the end of their lives. That is, if the future owner of the 1.5-acre property allows it. 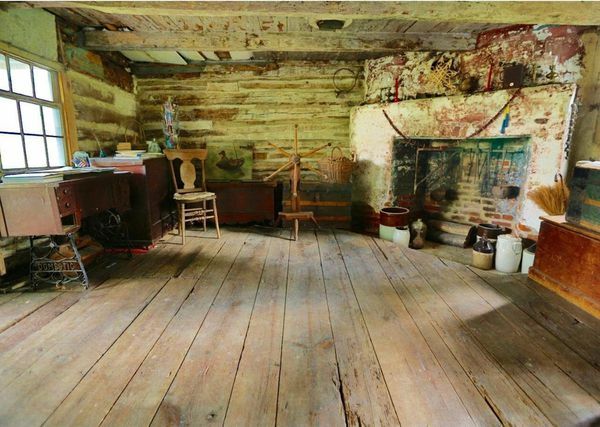 In early June, the couple put the Nothnagle Cabin on the market for the first time in 49 years for $2.9 million. One of the Rink’s requirements is that the future owner agrees to a life estate, which would allow the husband and wife to continue living in the cabin until their death. 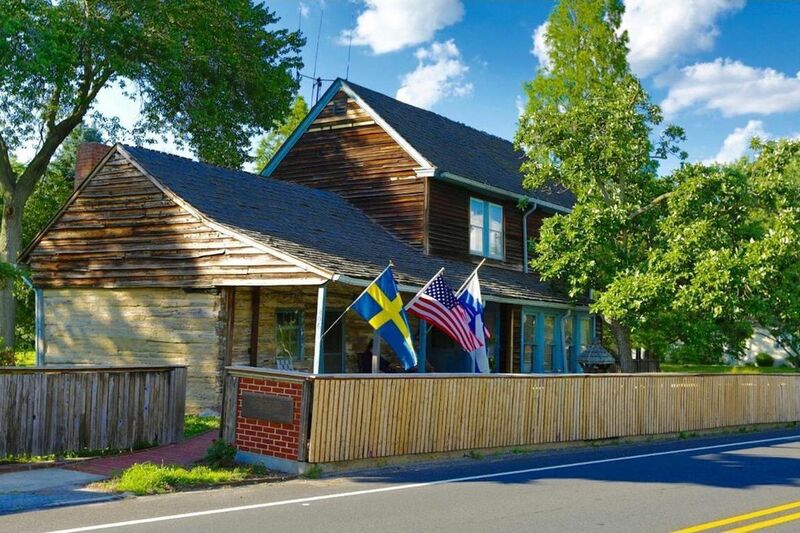 The Nothnagle Cabin, which is on the National Register of Historic Places, dates back to about 1638—the oldest log cabin in Pennsylvania was built two years later—when it was built by Finnish settlers (it’s located on Swedesboro-Paulsboro Road). The original cabin measures 16 by 22 feet, and multiple additions have been tacked on over its long history. Today, the home is a three-bedroom, one-bath, 1,800-square-foot property. 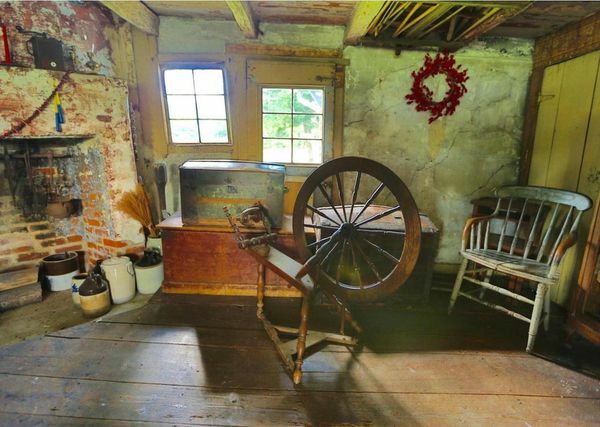 The couple currently lives in the two-story addition and have hosted numerous visitors from Finland, Sweden, and around the region who have stopped by their property for a look at what’s believed to be the oldest log cabin in the U.S.—none are known to be any older. 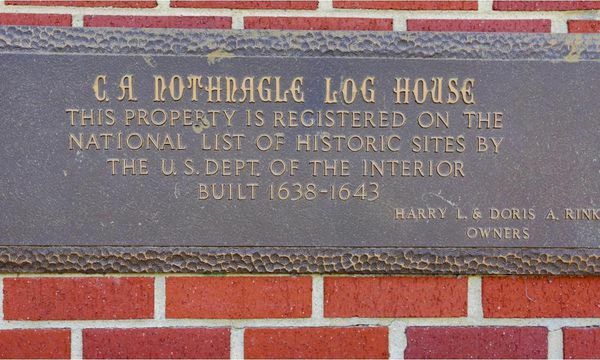 In fact, just a few years go experts from Finland declared Nothnagle Cabin the world’s oldest full dove-tail log cabin standing in its original place. 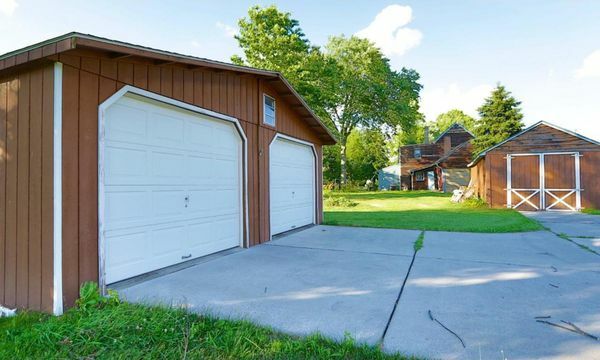 Since listing in June, Doris says there has been a good amount of interest, although many don’t have the resources to meet the asking price, or they can’t agree to the life estate agreement. The hope, Doris says, is that the new owner can take care of the property, and potentially turn it into an official museum with a welcome center. The Rink’s would be more than happy to continue playing host to visitors.